Rooms for rent at 16, 00 a night!!!! The Smidsvuur is located in the historical city of Workum. Near to the Ijsselmeer which is the biggest sweetwater lake in Europe. 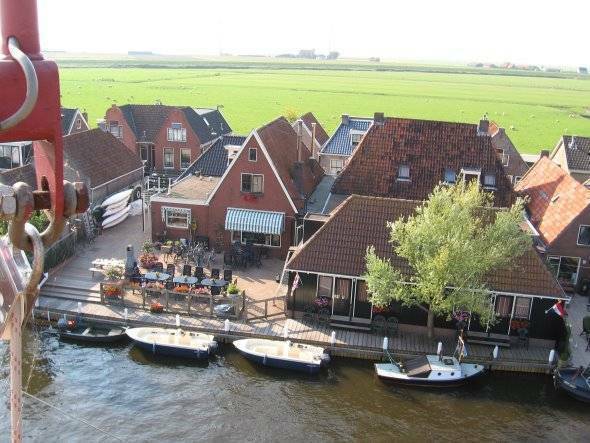 In the historical city of Workum you will find aesy going restaurant, bars and musea. For those who love watersports is an eldorado. Nearby you will find a lot of historical places as well as the waddenzee with its unique islands. 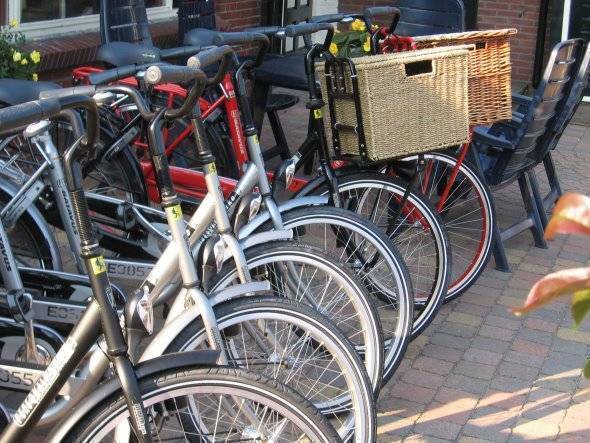 You cab also visit the mayor city of the Netherlands Amsterdam wich is only 120 km far. We are a small location with a familiar atmosphere. You may bring your own food and drinks but we can also provide this. Please feel at home with us! Our rooms are not that big but verry cosy and clean. On the larger rooms we have tv etc. Our guest may use (for free): kitchen, living room, terras. Please feel at home with us!!!! 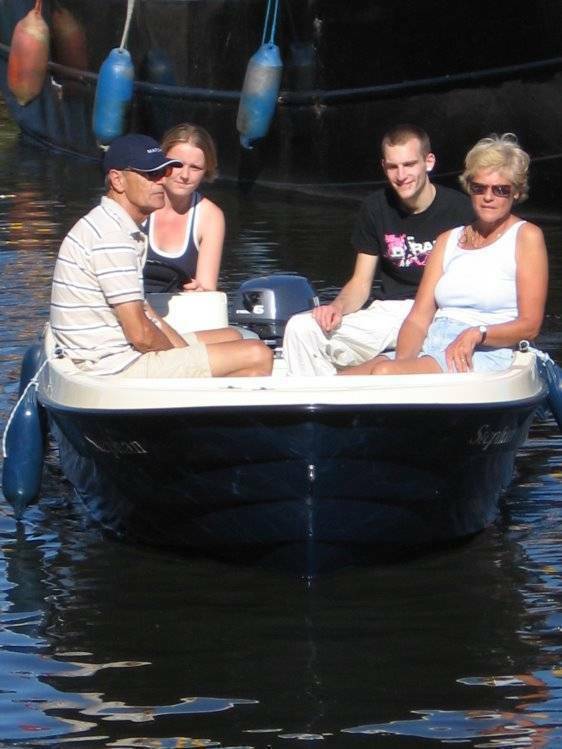 Ou guests can hire at a verry low price: motorboats, kano's, bikes, sauna and solarium. Workum is located in the green hart of the Netherlands. There are a lot of lakes were you can kano, boating, fishing etc. None! We are still the cheapest in town!!! From the highway follow the signs Smidsvuur or give us a call so we can pick you up! Workum is not that big and everybody knows the place! You can easaly come by train, bus, car, bike or walking.